5 Panels, 12 Panelists, 5 Moderators, 7 Coordinators, 1 Supervisor, 20 + Volunteers. 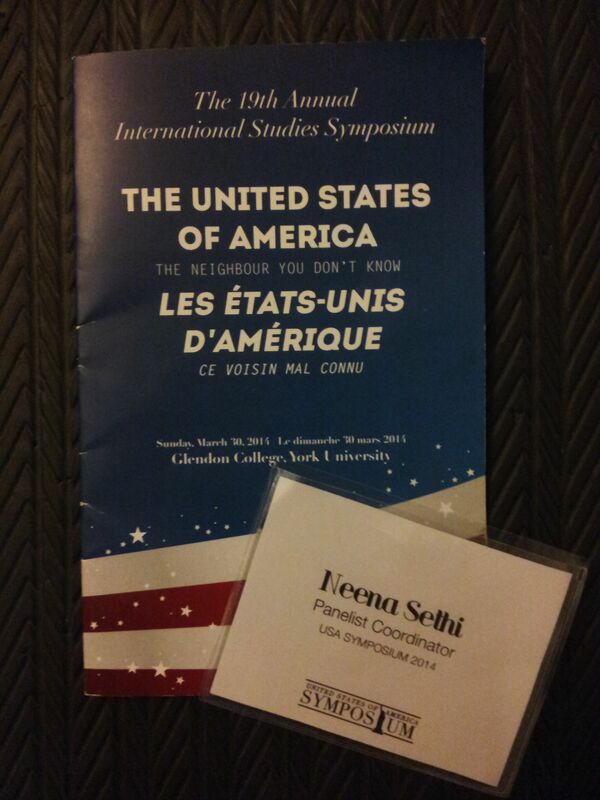 USA Symposium 2014 was one of the most amazing experiences I have had as a student to date. It was also the most exhausting – but well worth it. I wanted to give a wrap of the symposium from a learning perspective. Rather than recount the days events (which you can read more about at the symposium’s official website), I wanted to discuss what I have learned, my take aways. 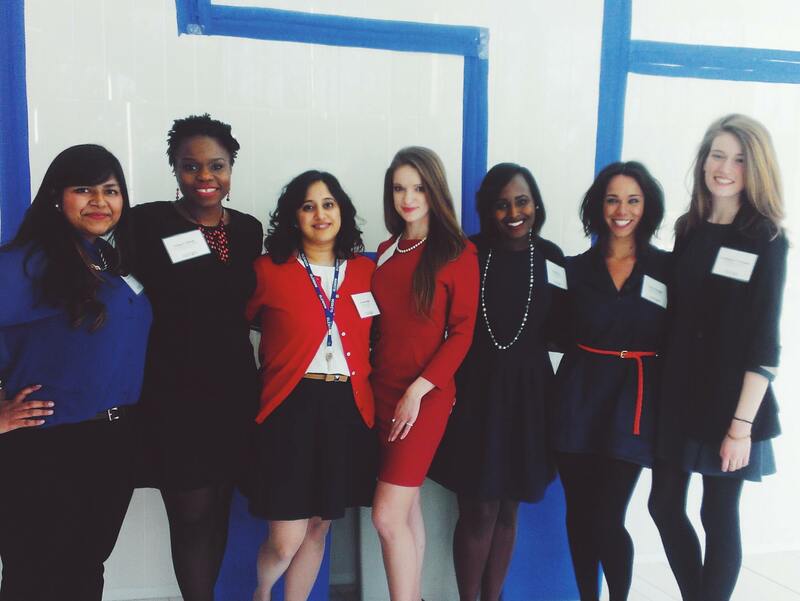 I worked with 6 amazing women. One of the most noticeable features of our team was our congeniality and genuine friendship with one another. When we first met, we took the time to let each other know about our communication style, the types of things that made us angry and how we dealt with conflict. We set the expectation that conflicts would be resolved immediately and that disagreements would not be allowed to fester. The result was a strong team that was able to navigate through the bumps and stresses associated with organizing and hosting a conference. We had conflicts with each other along the way – this is inevitable – but, by dealing with them immediately, we prevented a toxic working environment from emerging – this also helped manage our stress! “I didn’t realize that this was a student run conference. I didn’t realize you were a student! Everything has been professional and seamless”. The success of this conference is not attributed to any one person. It’s attributed to several people, countless people, inside and outside the Glendon community. 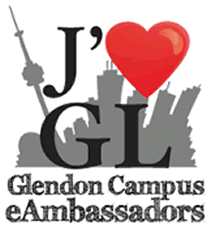 I am fortunate that Glendon fosters and encourages its student body to help one another. It is one of the most unique things about Glendon. The faculty members, administration and students we approached extended a helping hand. Our families and friends were also a source of invaluable support. In some ways, they were honorary team members. ← No really, bossy is gendered.